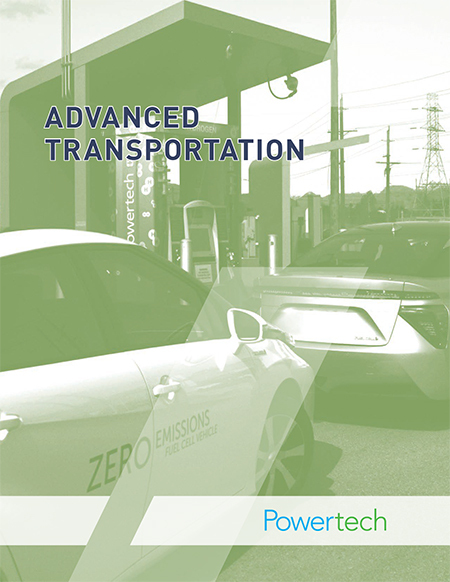 The Advanced Transportation business unit consists of Powertech’s Gas Systems Testing Group, Hydrogen Infrastructure Group, and Electric Vehicles Group. The Gas Systems Testing Group is a global leader in design verification, performance, and certification testing of high-pressure gas components and systems, primarily for the hydrogen and compressed natural gas industries. We offer standardized, customized, and destructive testing services to component manufacturers, Tier 1 & 2 integrators and suppliers, automotive OEMs, regulatory authorities, and aerospace companies around the world. The Hydrogen Infrastructure Group is a leader in the design, construction, and operation of compressed hydrogen fueling stations. 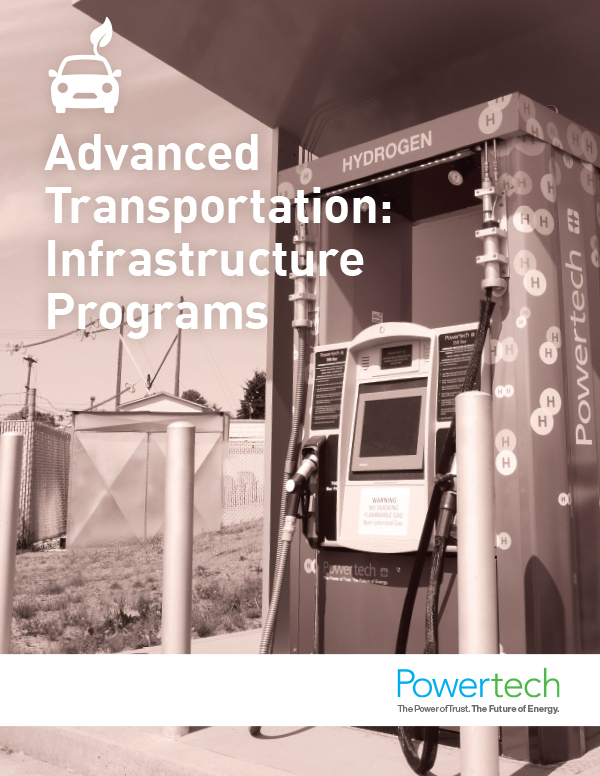 We pioneered the design of turnkey, containerized hydrogen fueling station packages. Other firsts include the world’s first 700 bar fast fill station, the first hydrogen station capable of fueling four fuel cell vehicles simultaneously, and the first retail-style dispenser. The Electric Vehicles group is involved in the development of charging infrastructure solutions for battery electric vehicles. Offering a range of services, including project management, charge station site selection, evaluation and planning, requirements definition site design, hardware selection and procurement, construction management, system integration, and data management.